Now you can earn a College Degree Online or on campus from most American Universities. For PhD programs in every state, visit the link shown below. 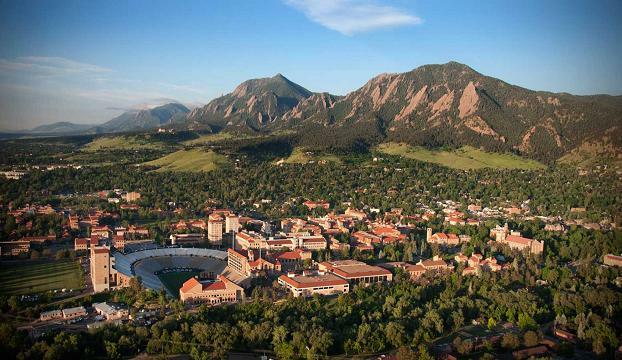 Or scroll down for a complete list of PhD programs at Universities in the state of Colorado. University of Phoenix is an accredited University with a vast variety of online Bachelor, Masters and PhD degree programs, as well as physical locations throughout the United States. The college has Colorado campuses in Colorado Springs, Fort Collins, Lone Tree, and Westminster. University of Phoenix is one of the most accessible places to earn a college degree online.